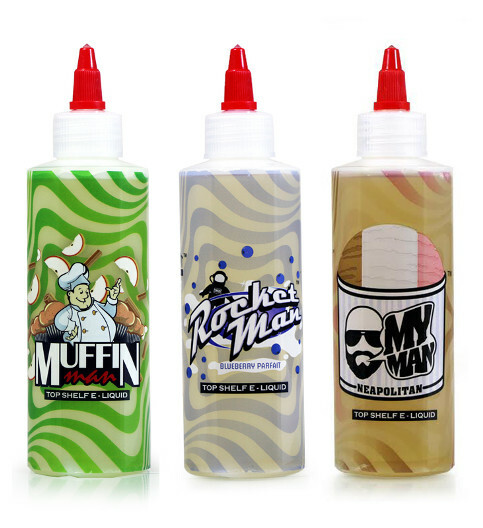 Handcrafted in Los Angeles, California, One Hit Wonder e-liquid contains only the finest ingredients, including TruNic 100% USA Grown and Extracted Liquid Nicotine. One Hit Wonder wanted to produce the highest quality e-liquid possible at the absolute lowest price to the consumer. 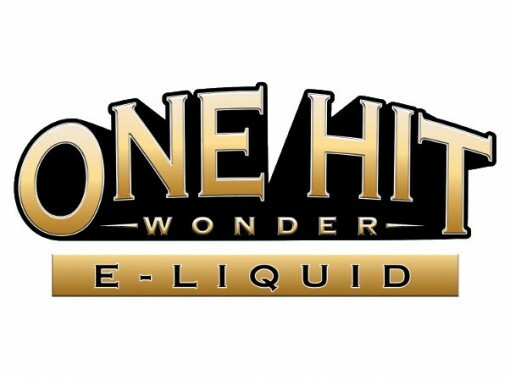 One Hit Wonder knows sub-ohm tanks can chug through e-liquid like nothing previously could, so they’re adapting their flavor-making to suit your needs. You save a bunch of money buying One Hit Wonder, which is sold in a massive 180mL bottle along with two 15mL unicorn bottles for easy carrying/refilling. 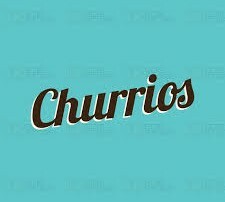 Their flavors are fruity, creamy dessert goodness, whether your comfort food is your local café’s perfect apple cinnamon muffin, blueberry parfait from your favorite sweets shop, a cereal-doughnut explosion from the corner bakery, or classic Neapolitan ice cream from the local sundae shop. The Muffin Man. Cinnamon. Light, fluffy, moist muffin. This flavor is neither too overbearing in cinnamon nor too subtle. It’s a delicious, smoothly ripe version of an old favorite. Rocket Man. Balancing a lightly tart Greek yogurt, fresh mountain blueberries & savory granola: Rocket Man is a harmonious blend without equal in the yogurt world. 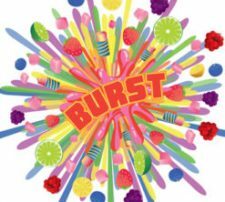 From the subtle sweet tartness of the inhale to the palate-cleansing exhale, get ready for a flavor that’s out of this world! Enjoy the ride! My Man. Vanilla, Strawberry, Chocolate. 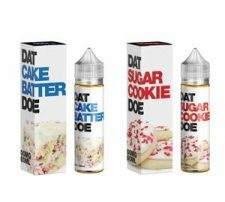 Today, the rich flavors we all love have been expertly blended into a smooth but complex vape that dances on your tongue with different complementing notes from each puff. The surge of nostalgia will leave you looking up and simply saying… My Man! Police Man. Two trucks–one carrying glazed donuts, the other marshmallow cereal, collided, spilling their contents everywhere and catching fire. “What’s that delightful aroma?” asked Officer Tony at the scene. His nose zeroed in on the wonderful sight: Glazed Marshmallow Cereal Donuts!